Ein Vogel der hohen Arktis ist der Mornellregenpfeifer (Charadrius morinellus oder Eudromias morinellus). Nicht zuletzt aufgrund seines „putzigen“ Aussehens ist dieser nette kleine Vogel, der im Herbst aus den nördlichen Brutgebieten Skandinaviens nach Süden zieht, eine Art, auf die Vogelbeobachter achten. Im Frühjahr werden vor allem die Küstengebiete bevorzugt. Im Herbst zeigen sich Mornellregenpfeifer an Rastplätzen manchmal weit im Landesinneren. Um diese interessante Vögel zu finden, sollte man auf einige grundlegenden Erkenntnisse achten. Zum einen ist da die ausgesprochene Saisonalität zu nennen. 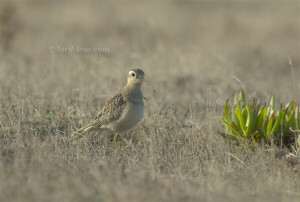 Only during migration you will find this cute, little bird of the high Arctic in Germany. 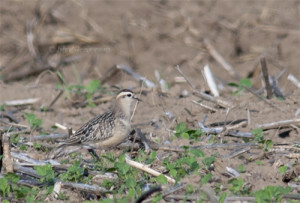 The charismatic Eurasian Dotterel (Charadrius morinellus or Eudromias morinellus) has now a loyal fan base, which explores specifically known staggering sites from mid-August for a few week. A good option is, to look for additionally for appropriatec locations in the open, hilly landscape. Whereas in spring especially the coastal areas are preferred. 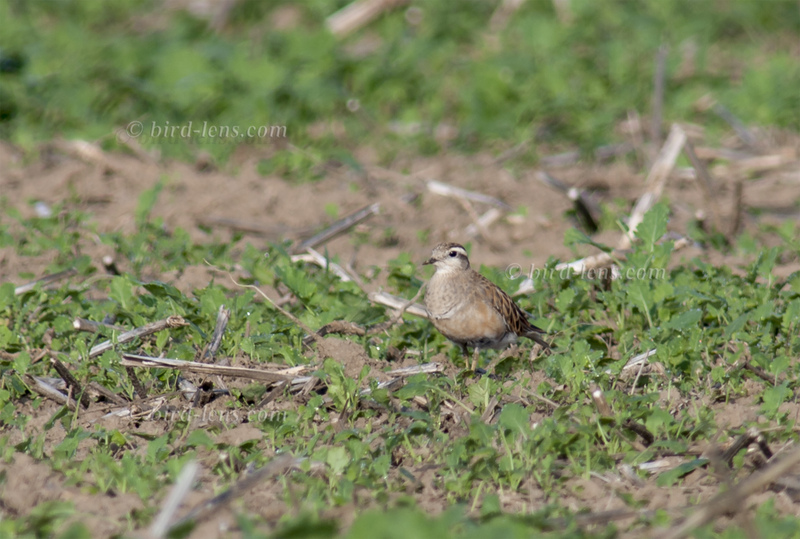 In contrast in autumn Dotterel show a preference for locations far inland. To find these interesting birds, you should pay attention to some basic insights. On the one hand there is a pronounced seasonality. A Eurasian dotterel (Charadrius morinellus or Eudromias morinellus) is a cute little bird of the northern landscapes of Scandinavia. 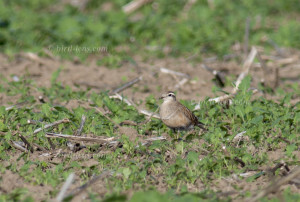 The Dotterel is a member of the plover family which migrates between the breeding grounds in northern Europe to North Africa, where it winters. In a roosting place they often behave quite familiar and usually persist even on a few meters distance. However, larger flocks are sometimes shy and fly away even in case of low interference. In spring especially coastal areas are preferred. In fall Eurasian dotterel show-up at resting areas sometimes far inland. To find these interesting birds, you should obey to some findings.